Several studies indicate that the productivity and efficiency benefits of private jets and air taxis translate into tangible and quantifiable benefits for companies, shareholders and the economy, according to the NBAA (National Business Aviation Association). Anderson Consulting investigated for the economic crisis in 2001 among the 500 largest American companies whether the use of a private aircraft could yield a higher profit. It turned out that companies that use a private plane for their business trips made 141% more profit compared to their opponents. The question is then, when is it worth to take an air taxi? We list the 5 reasons that Fly Aeolus customers state as the main reason for using an air taxi. There are times when flights with airlines do not work or that the schedules are simply difficult to combine with the times of a meeting. A good example are routes from Antwerp, Belgium to Brittany, France. This destination is quite difficult to reach. You can get there via Brussels and a transfer in Lyon or 6 hours by car. For a day trip this is impossible and sometimes even impossible. An air taxi flight takes about 1:30. A study conducted by Booz Hamilton concluded that users of an air taxi per trip have an average of 153 minutes of extra productive time when traveling by private plane instead of a commercial airline. A study by the National Business Aviation Association (NBAA) also concluded that more than 20% of all users who rent a private plane felt more productive while working on board a private jet compared to working in the office. In addition, their opponents flying with a traditional airline offer a 36% reduction in productivity. 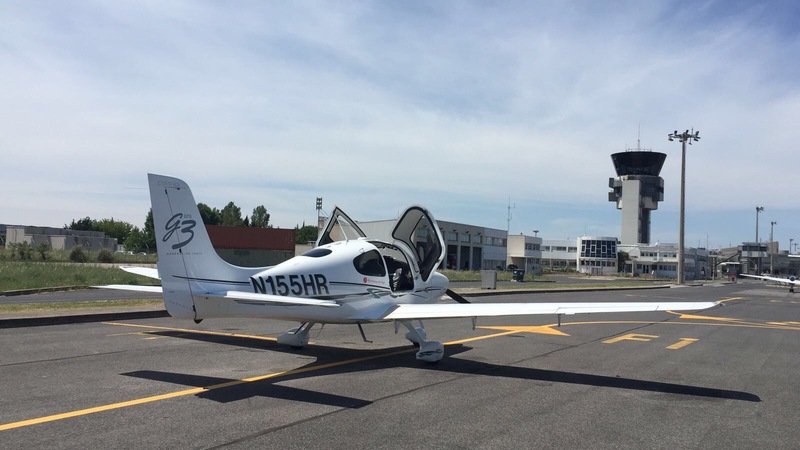 An air taxi saves time as they depart from small airports. They bring you closer to your final destination. When the value of time is estimated, traveling with an air taxi is even economically competitive compared to car trips. 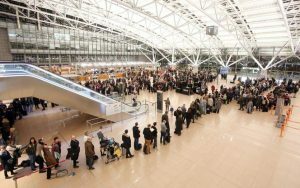 The dynamic pricing systems of commercial airlines mean that last-minute tickets are often much more expensive compared to tickets that can be bought far ahead. The need to book late with a business traveler is often higher compared to someone who books a plane ticket for his or her holiday. A last minute day trip from Rotterdam to London can quickly cost 400 EUR per passenger. If you travel with one or two colleagues and list the hotel costs and other expenses per colleague, an air taxi can be advantageous. With an air taxi you save travel time and you avoid hassle at major airports: check-in takes place 15 minutes before the flight. The latter is important when you want to fly to multiple destinations in different cities in a short period of time. The puzzle in finding the best connections per airline will be a tough job. For every commercial flight, you must be present at the airport for check-in and security by default 1.5-2 hours before departure. You must also take into account the maximum amount of liquids. With an air taxi this is no problem. You simply show up, park your car close to the aircraft, greet the pilot, who picks up your luggage and stores it in the bagage space of the air taxi. You get in and 15 minutes later you are already on the way to your final destination. Even if you fly outside the Shengen zone, the trip is much faster and smoother. The paperwork has already been arranged before the flight, which speeds up the identification check at the destination. Are you a little later? No problem the pilot will wait for you. After all, you are the only passenger on board and have already set the departure time in advance. Renting a private plane is clearly more than just efficiency. It seems that time savings and unquestionable accessibility are neither the main reason for choosing an air taxi. 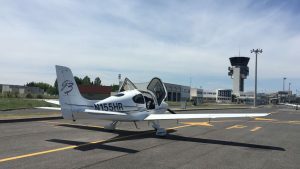 In short, it can be said that the use of an air taxi improves employee productivity, which increases the satisfaction among employees and customers. All this because of a higher efficiency which in turn translated into a higher economic value for the company. Interested? Please refer to our private jet price calculator for a personalized air taxi offer! Off course you can also contact us for further information at +32 (0)3 500 9082 or on info@flyaeolus.com.